11 October 1424, the legendary Hussite warlord Jan Žižka z Trocnova a Kalicha, one of the very few generals who had never lost a battle, died of the plague after the siege of Přibyslav, 60 miles southeast of Prague. 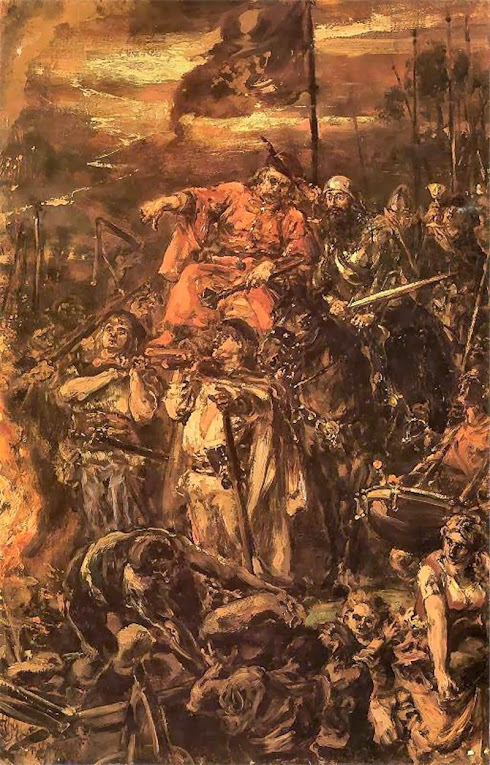 as imagined by the Polish painter Jan Matejko (1838 – 1893). Burning the reformer Jan Hus at the stake in 1415 did it for the good people Bohemia. Hus had preached against the rotten core of the Church in the manner of John Wycliffe, found quite a sympathetic ear among the population and was promptly declared anathema. In 1414, the future de facto Holy Roman Emperor Sigismund of Hungary invited him to the Council of Constance to discuss matters under a guarantee of safe conduct but went back on his word, Hus was imprisoned and sentenced to death. Unrest broke out in Bohemia immediately, priests were driven from their parishes, angry letters between Sigismund and the local nobility went back and forth, councilors were thrown out of the window at the Hradčany during the first Defenestration of Prague in 1419 and then the reformers formulated their manifesto, the Four Articles of Prague: Freedom to preach the Word of God, celebration of the Lord's communion under both kinds (bread and wine to priests and laity alike, the chalice was less and less offered especially to commoners, hence “Calixtines” the name of a group of local reformers), no secular power for the clergy and equal punishment for the mortal sins without considering the social position of the criminal. By 1420, the Hussite Wars between the various groups of Bohemian reformers and the Holy Roman Empire and its vassals were already in full swing. When Pope Martin V proclaimed a Crusade against the Hussites and Sigismund took the cross, Jan Žižka had established himself as one of the leaders of the movement, fighting various splinter groups and being generally responsible for storming the townhall that ended with the defenestration and the slaughter of the councillors. At Nekmer, near Plzeň, he and his Taborites already had defeated a numerically superior army and proven that his innovative tactics to defend from a Wagenburg, a laager of wagons, made his peasants, armed with flails and pikes and handguns at least the equals of the Imperial knights. 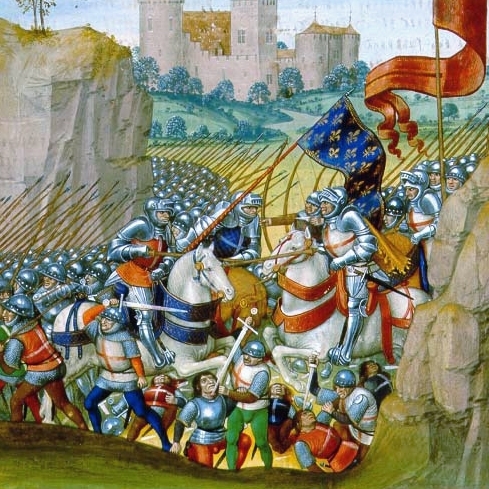 At Sudomĕř, in March 1420, 400 of his Taborites in 12 of the war wagons met with 2,000 heavily armed crusading knights – who were soundly defeated by Žižka. 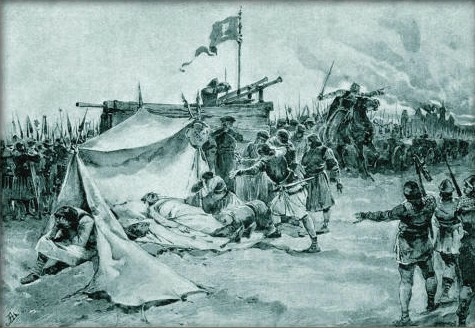 Three months later, during the defence of Prague at Vítkov Hill, Žižka 12,000 defenders repulsed more than 50,000 crusaders, one-eyed Žižka lost his good eye during the siege of Rábí Castle, but being blind didn’t prevent him from leading the troops and changing the defensive Wagenburg into an offensive charging column that attacked the numerically fivefold superior crusaders with guns blazing and saving the day at Kutná Hora in 1421, forcing the crusaders out of Bohemia. Three mopping-up actions followed in 1422 and then the Hussites began to tear each other apart again. 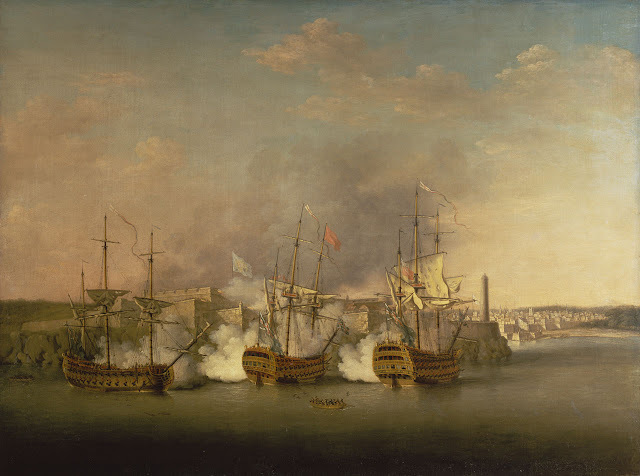 It was the castle of one of the Imperial factions he besieged and took after two days when he caught the plague and died four days later. Legend has it that he demanded to be skinned after his death and his pelt put on a drum so he might call his Hussites to battle even after his death. Even if this might be just a myth, it would nonetheless match the military genius’ stern, self-righteous and rather cruel personality who saw himself and his men as warriors of god. The Hussite Wars dragged on for further 10 years, spread from Bohemia to neighbouring Silesia, Austria, Bavaria, Thuringia and Hungary, five crusades were proclaimed, all were defeated, until an agreement with the moderate Hussite groups was reached. 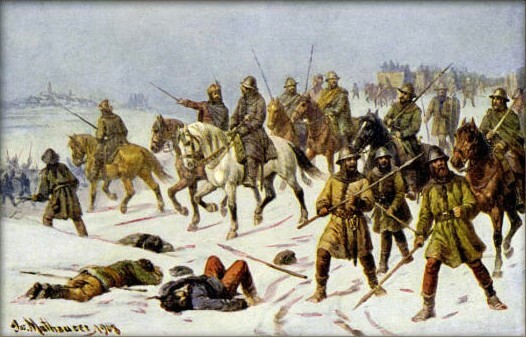 They finally managed to defeat the radical elements under Žižka’s successor Prokop the Great at the Battle of Lipany in May 1434. 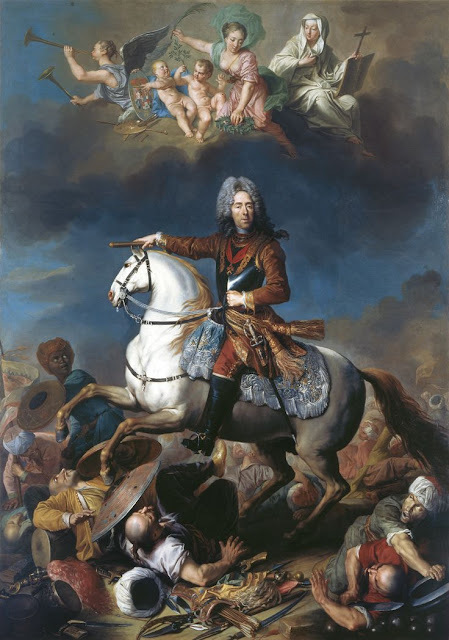 Bohemia became more or less Catholic again and had lost its leading economic and cultural position in Europe with ten thousands of deaths to mourn.